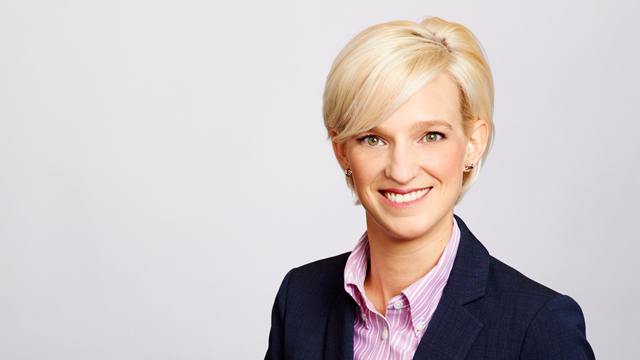 Jacqueline Luksha, a lawyer in Hicks Morley’s Toronto office, provides practical and strategic advice on a wide-range of labour and employment issues. She also represents clients in human rights complaints, grievance arbitrations, wrongful dismissal claims, labour injunctions, employment standards complaints and employment contract disputes. Jacqueline has appeared before the Ontario Superior Court of Justice (including Small Claims and the Divisional Court), the Federal Court, the Federal Court of Appeal, administrative tribunals (including the Ontario Labour Relations Board, Human Rights Tribunal of Ontario, Pay Equity Hearing Tribunal) and labour arbitration boards. She also reviews and revises clients’ internal policies, handbooks, and workplace contracts in a strategic capacity. In addition to her advisory and advocacy practice, Jacqueline is a relationship-builder and problem-solver, advising clients on mitigating risks during restructuring and other significant workplace changes. She frequently conducts in-house training for clients on a variety of topics, such as workplace investigations, human rights accommodation, the impact of medical and recreational cannabis in the workplace, workplace harassment incidents, and is regularly invited to present on respectful workplace environments in the #Metoo era to cast, crew and staff working on television and movie productions. Successfully represented multiple clients in judicial review applications. Regularly assists clients in reviewing and revising internal policies, handbooks, and workplace contracts.